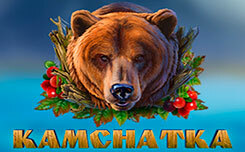 Slot Cuckoo, is based on one of the Orthodox holidays “Easter”. The game screen is located on the background of painted flowers, which perfectly match the basic design of the game. 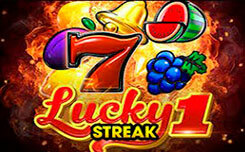 The new slot has several differences, for example, it does not have a wild symbol that complements the game combinations. However, this minus is compensated by the function of mixed symbols. 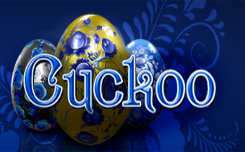 Also, the cuckoo slot has an additional bonus round The clock bonus game. Scatters are designed in the form of a clock, and when they drop out on the first, third and fifth drum, a bonus game is launched. Also in the new cuckoo slot, there is a mixed symbol function. If there are several, even unequal eggs on the winning line, you will still receive your prize.